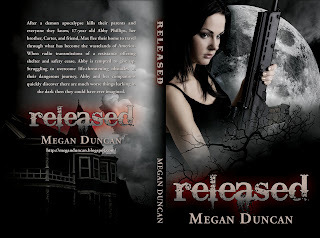 Megan Duncan, YA Author: Paperback Cover for Released! Here it is everyone! 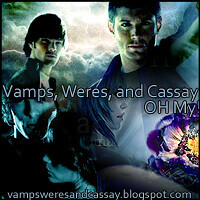 I hope you all like it. 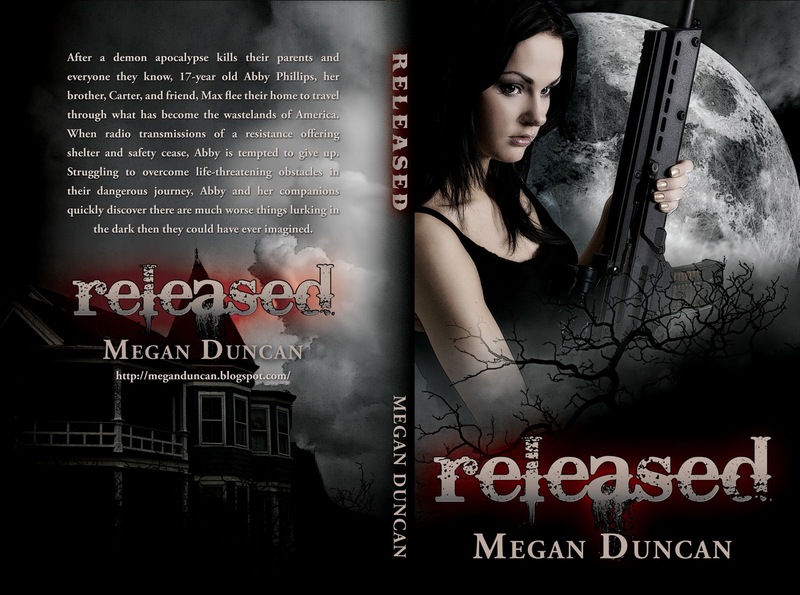 As soon as Amazon finalizes their reviewing process, I will have Released available as a paperback! So exciting! Now I must get to work on writing Savor. Love it! Did Robin do the back cover art too?